It's been spring now for 25 days. That means we're closer to the middle of spring than we are to the beginning. Inching ever closer to that first day of summer. Yes, that's what we've been doing. Going. 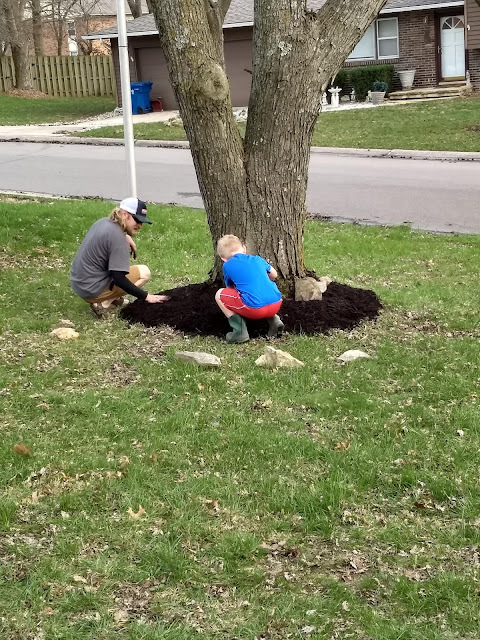 Going to the park, going to the landscaper for mulch deliveries, going from tree to tree spreading that mulch. 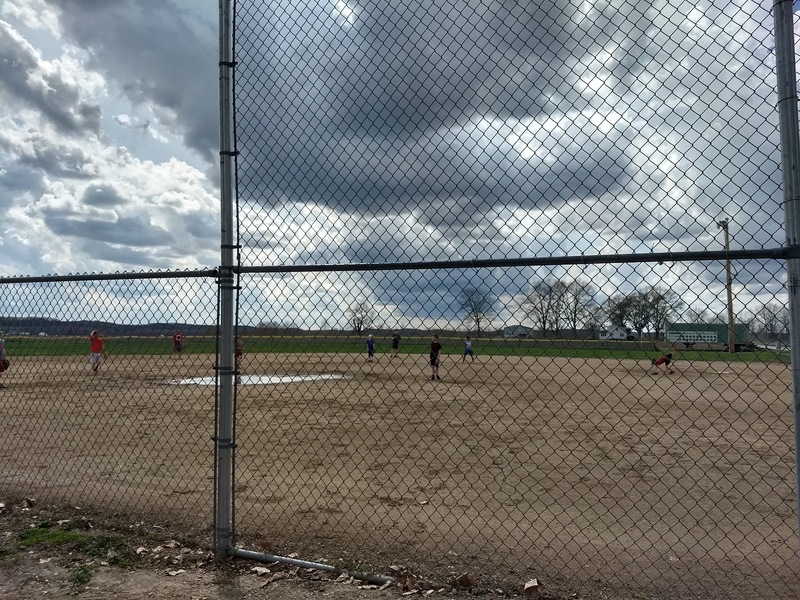 Going to the ball diamonds, and going on hikes. Going to den meetings and pack meetings and piano lessons. Going to the river, the fields, the country. Going to the store for spring salads, going to the library, and going for walks. We are all exhausted. Eli is just weeks away from being done with 2nd grade. And he seems so grown up. I made him stop for this picture one day when I felt like he had grown 3 inches overnight. We spent all last weekend landscaping, just in time for the tulip blooms. 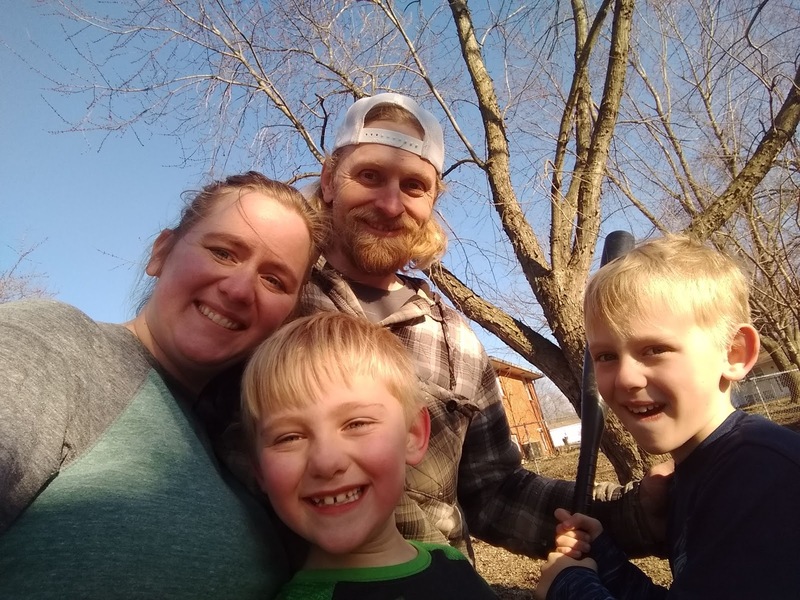 Jeremy was able to pull out a stump that has been in our way for a couple of years now, and we all picked up countless sticks and stones from the garden bed and yard. The perennials are all sprouted so we are ready for a summer full of flowers! The boys were both soooo helpful with this project. 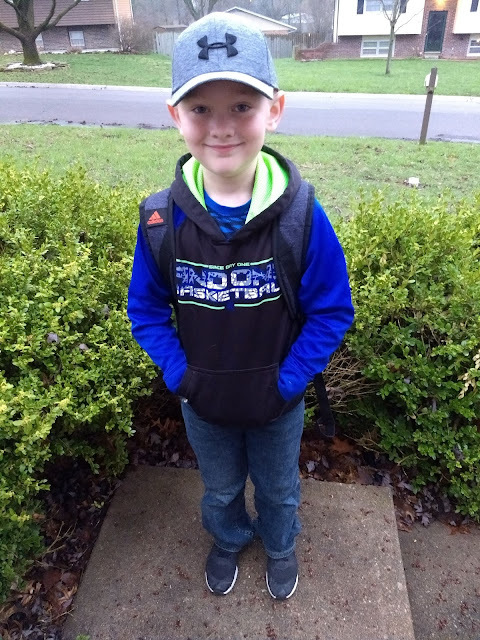 Lex is on a traveling team this year for baseball and it's his first year of kid pitch. 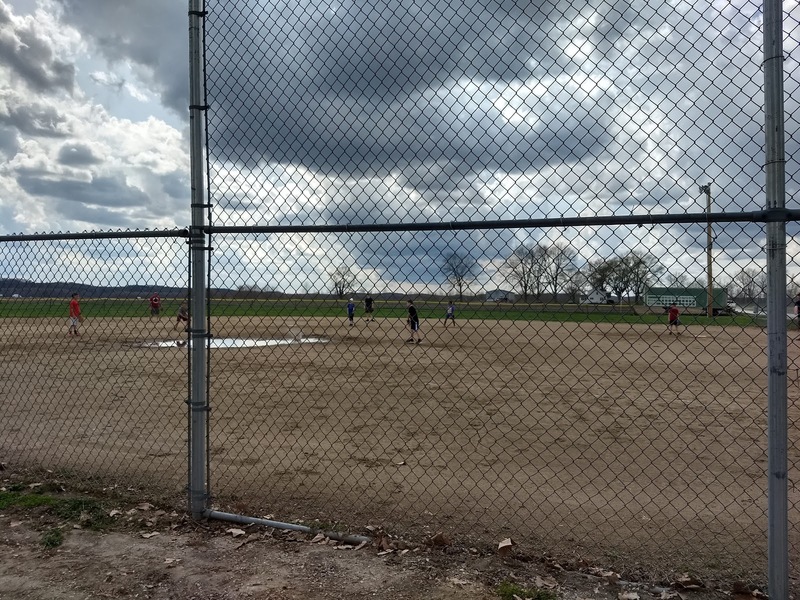 The weather for the first practice was perfect spring weather, complete with a thunderstorm that rolled in at the very end. Jeremy got a new truck and Eli was dying to ride in the back. 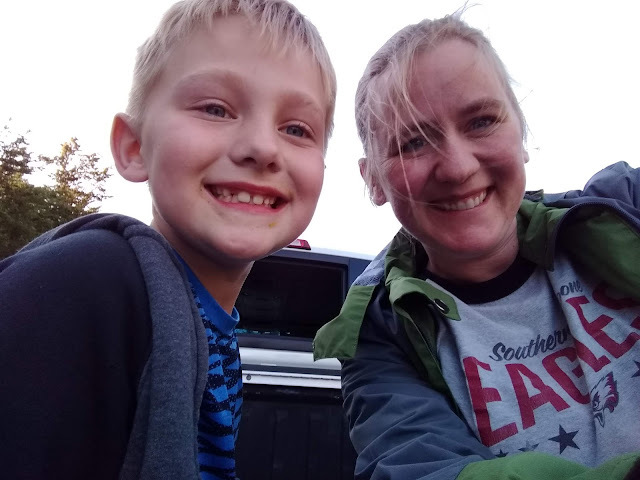 So we drove out to a conservation area and Eli and I jumped in the bed of the truck for a ride. I'm trying this new thing where I actually planned a whole month of recipes at the beginning of April, complete with freezer meals, baked goods, and weekly burger nights. I haven't stuck with it 100%, but I've done pretty good, and have tried tons of new dishes. I'll make a giant list of recipe links at the end of the month based on the ones we liked. Today on the menu was this strawberry rhubarb pie. I made two. One to bake and one to freeze. I would post the recipe that I used, but I messed something up. It tasted amazing, but the texture of the filling was off and didn't really hold up. It will be interesting to see if the frozen one does any better. 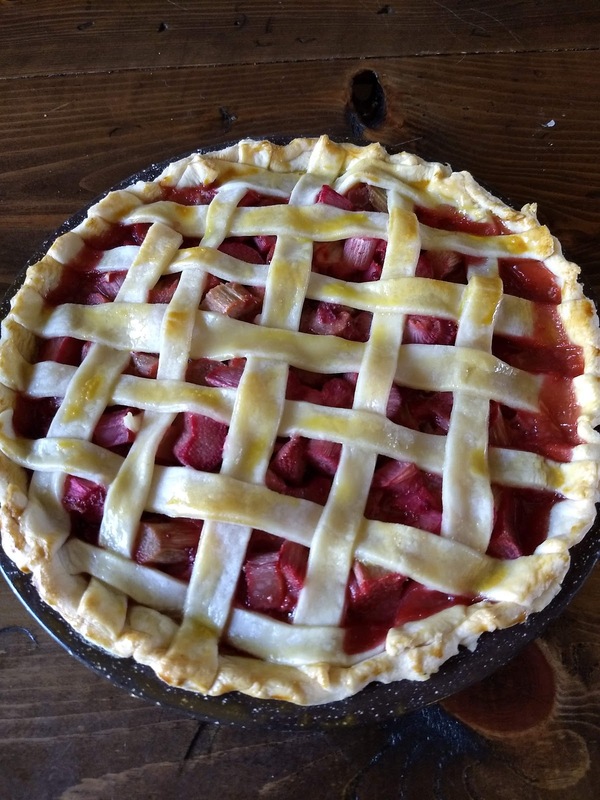 I love strawberry rhubarb combinations, though, and am determined to try again. Lex thinks these flavors would make a yummy smoothie, so we may need to add that to the menu for next week. So much yard work and so many after school activities call for an adventure to the river. This picture below is so funny, because Jeremy is walking behind the boys and completely hidden behind Lex - except his leg sticking out. We played on the rocks and watched the strong river current rush by. I love being at the river. It is one of my favorite things about mid Missouri. When we were done at the river, we drove down the road to see the impacts of the recent flooding. Still lots of standing water where there shouldn't be, but it's much better. And finally, the birds have returned! Every year, we have a nest in our propane tank and I love watching the birds go in and out building their nest. Also, because we have so many mature trees in our backyard, the birds sometimes become aggressively territorial. It is not unusual at all to watch one bird dive bomb another bird to chase him away from a tree. So we're trying to welcome the birds back with some feeders. This is one that Eli actually built last year, but we never got it outside. So we decided to paint it to get it ready for some food. We're hoping to build a couple of more, so I'll keep you posted. In the meantime, I hope you're enjoying spring as much as we are - busy schedule and all! Happy Spring! What?! March Roundup already? Where did March even go? Whew! 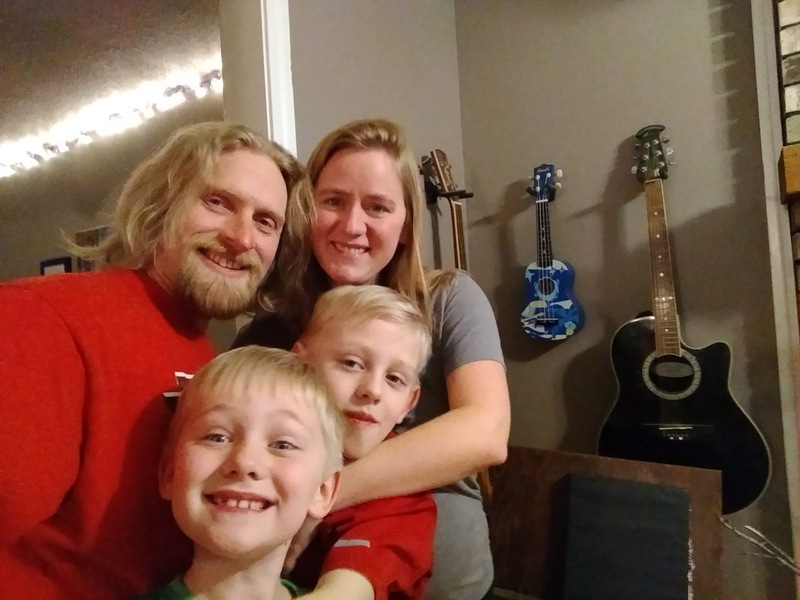 Between an after school tutoring gig for me, spring projects for Jeremy, and plenty of school and non-school events for the boys, I can't believe we all still have our sanity. Wait, do I have my sanity? Checking on that. You know how they say March "Comes in like a lion, goes out like a lamb?" Well it for sure came in like a lion, winter weather, rain, and misery, just like it's supposed to do. And then about this time last week, I thought for sure we would be set to go out like a lamb, given a week of moderate temperatures and sunshine. But do you know what it did yesterday? It snowed! And not just flurries. It started with little tiny icy pellets, followed by giant snowflakes, which melted as soon as they hit the warm ground. But still. Snow! Um, no. Watching the snow hit my lonely blooming tulip in the front garden brought on far more emotions than weather should bring. To anyone. Moving on to April and praying for weather in the 60's - and no more snow on my tulip. So let's see... what have we done this month? Outdoors. and lots of it. It's funny how in the fall when it dips below 50 degrees, you bundle up, stand close to fires, and cozy up indoors. But after a harsh winter with tons of snow, and frigid rain that never stops, when it hits 50 degrees, it's shorts and t-shirt weather. Our first day out without jackets was so good for my soul. We walked to the end of our culdesac where our city piles gravel and rocks from who knows where for who know what. It's a 7 and 9 year old's dream for a playground. 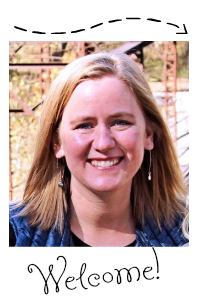 They ride their bikes down the rock hills, run down them, and much to my dismay, slide down them on their rear ends, because you know, they don't care if they rip their jeans sliding down a bunch of rocks. Then they jump from mound to mound, calling it parkour, which most definitely is not. The full moon coincided with Spring Equinox this month. It also happened to be a super moon. 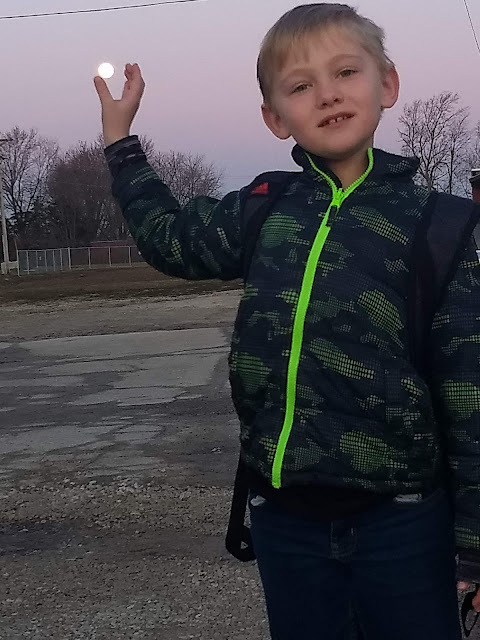 The next morning, we tried to get a clever picture of Eli "holding" the moon. After a dozen shots, with Lex directing him to move his hand "half an itch to the right," this is the best we managed. At least it's close to his hand, casually suspended on the tip of his thumb. Maybe next month. 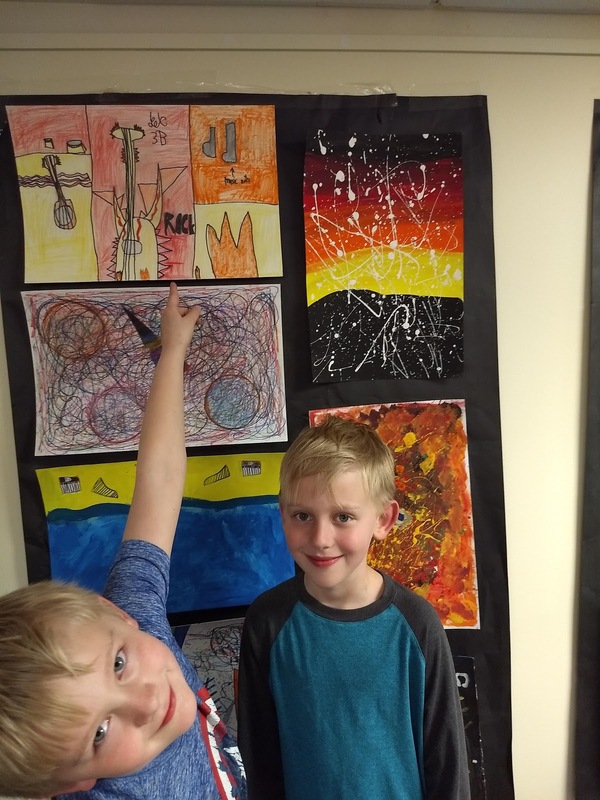 Lex had a piece of his art chosen for his school's art show at a local bank. So we we went and checked it out. His picture is the one on the top left. We made our first trip of the season to the park on a beautiful spring day. 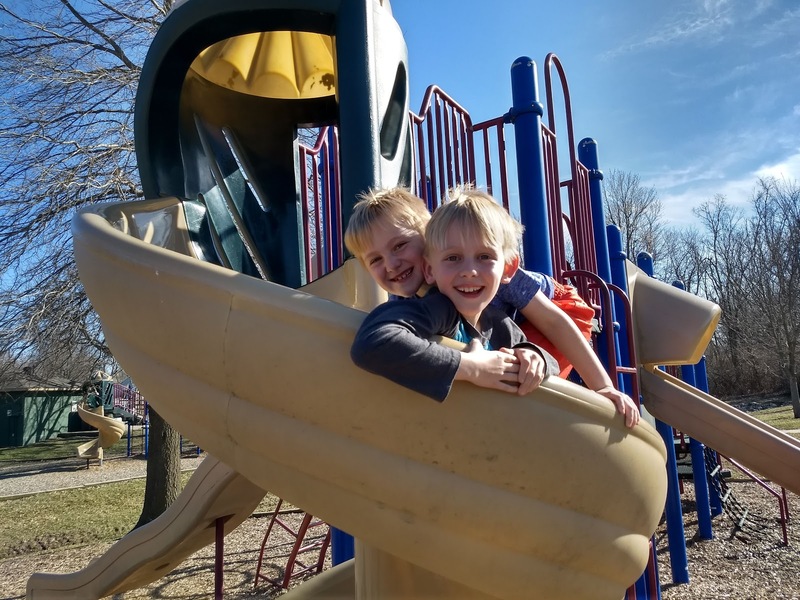 I was happy to see that the boys have not outgrown the play equipment, the monkey bars, or the sandbox. 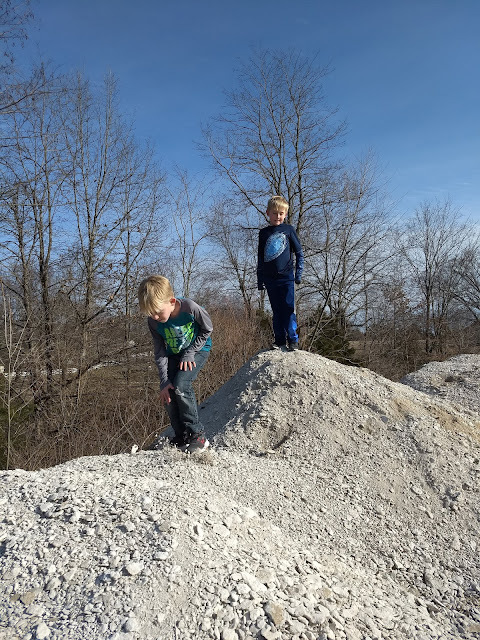 They had a blast in the fresh air, and so did I! We went on a couple of hikes this month. The first was our first outing with the Boy Scouts at our favorite spot, Three Creeks. I thought we had covered every inch of these trails with as many times as we've been there, but on this trek, we went down a new path and found an incredible cave. We hiked more than 3 miles and it felt amazing! I took tons of pictures, but won't post them since they all have other kids in them. Here's one lonely picture of the creek. It wasn't as high as it was last November when we were here last. 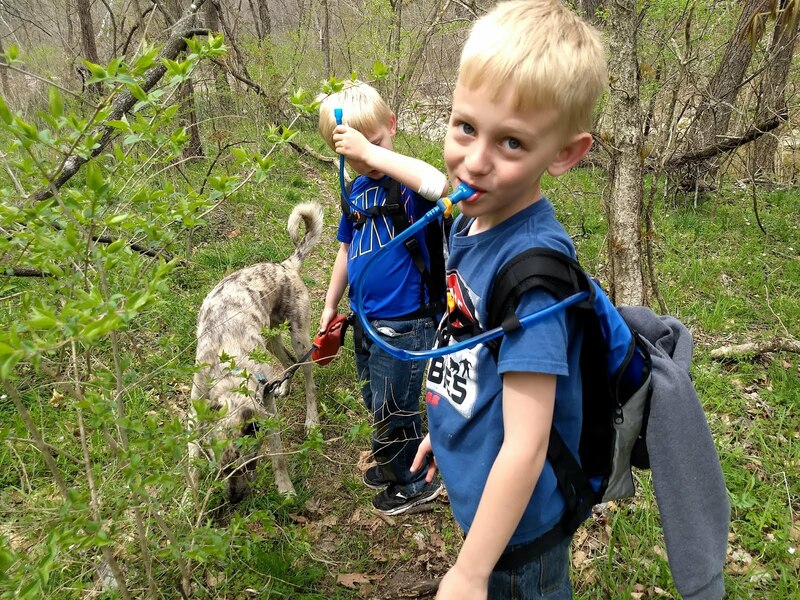 I also took the boys out for a day hike one day during Spring Break. I wrote about it here. We hiked 2 different trails at Rock Bridge State Park, the Grassland and Sinkhole trails. It was the hottest day of the year, and perfect for being outside. Especially since 3 days later, it snowed. That's spring for you. 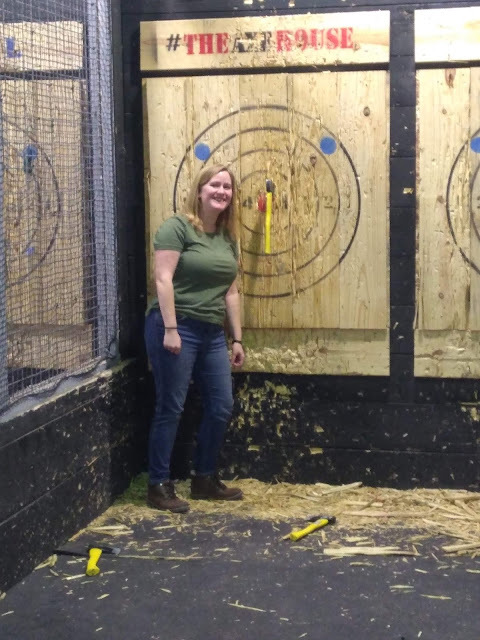 There's a new place close to us where you can get your practice throwing axes, knives, and throwing stars. We tested it out on a Saturday afternoon with a group of friends. It took a while to get the "swing" of it, but eventually, I hit the target! It was so satisfying swinging that axe over my head and letting it fly. Check out how close I was to the Bulls eye. I did that! If you're looking for something adventurous to do, you can rent lanes by the hour at the Axe House. This was one of those months where I just didn't cook a lot of new things. We were more in survival mode, trying to get from one day to the next. This is not an efficient way to plan menus, since I was at the grocery store about 4 times a week making sure we had what we needed. I'm hoping to do better in April. One grocery store trip per week. We'll see. St. Patrick's Day. Every year, I search for new Irish recipes, and always find this soda bread. I finally decided to make it this year to go with our Corned Beef and Cabbage. I had planned on blogging the recipe, but that didn't happen either. It isn't anything fancy, but let's face it, anytime you can slather homemade bread with butter and eat it with a hearty stew, it's pretty comforting. The benefit is that it's really easy to make. You can find the recipe I used here. We loved this Asparagus Greek Salad. Jeremy and I ate it for a meal. Nothing else. Just this salad. I will make these lemon cookies again and again. They are quite possible my favorite cookie ever. We also grilled for the first time of the season. I'm seriously looking forward to adding grilled food to our menu rotation. Here's to a better food month in April with many more new recipes. 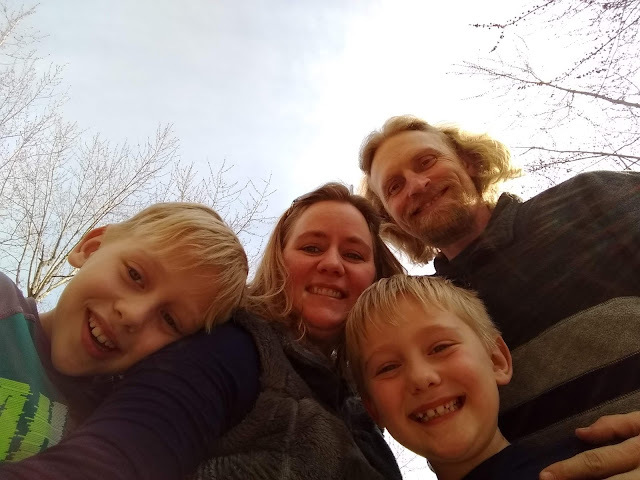 And now, for some of our Sunday selfies this month. 2019 is 1/4 of the way over. Here's to a new month of adventures in spring weather! The boys and I went on a hike a couple of days ago. We're on spring break, and have enjoyed every minute of being home. 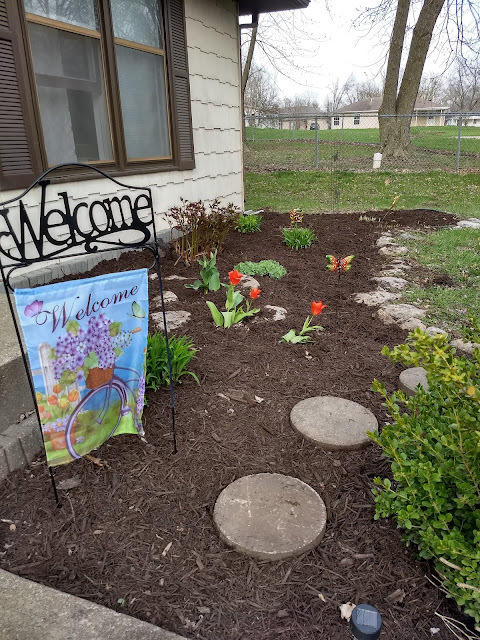 We have done yard work, spring cleaning, spring cooking, spring clothes shopping, gardening, reading, tv watching, and sleeping in. But that day was the warmest day of the year so far, and there was no chance that we were staying inside. Off on a hike we went. 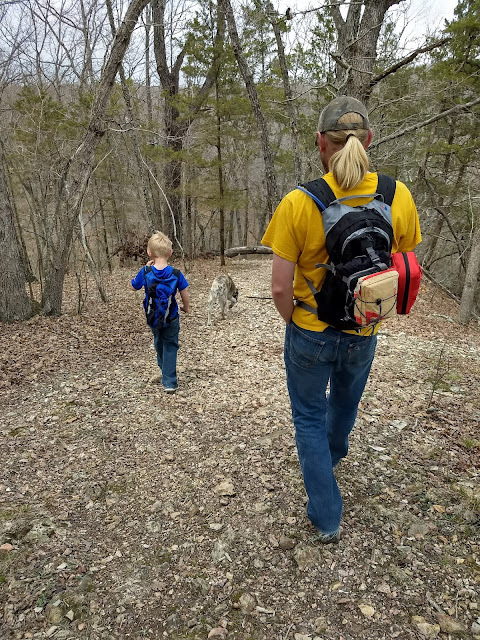 We did 2 trails on the Rock Bridge State Park trail system. We started with the Grassland trails, and then hit the Sinkhole trail on the other side of the road. My goal is to eventually walk every mile of this trail system. We're getting closer! The last time we went to the Grassland Trails, the boys were so little. I wrote all about it on the blog here, way back in 2014. That hike was also in spring, which in my opinion, is the best time to do the Grassland Trail. Unfortunately, there wasn't much wildlife out yet. I guess the animal kingdom is taking its time waking from winter. The boys broke from the car in a full run. Apparently, we needed to burn some energy. There are sinkholes all over this area. And this is what happens when you burn all your energy in the first 100 yards. But not for long. These boys were ready to explore. So happy to be outside in this 70 degree weather! Run like the wind, boys. It's supposed to storm for the next two days. But look, they did stop and let me take some pictures. Ages 7 and 9. Almost every year, I say to everyone, this is my favorite age yet. When they were 3 and 5, it was my favorite age. Same with 4 and 6, 5 and 7, 6 and 8. But 7 and 9. For sure, my favorite ages yet. They are old enough to hold their side of a conversation, yet young enough to still cuddle up at the end of the day to read bedtime stories. We spent a while at the grassland trail, but didn't do the whole loop. When we were done, we went across the road to another trail head at Rock Bridge State Park. This one is called the Sinkhole Trail, aptly named for all the huge sinkholes. Unlike the grassland trail, it's wooded. The trail is beautifully maintained and blazed in green (there's a white connector that shortens it a bit if you don't want to do the whole loop). 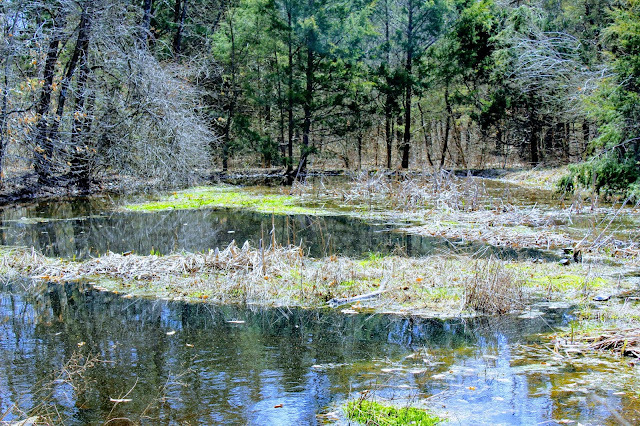 Immediately, we passed this little pond, probably a sinkhole - turned watering hole (but I don't really know for sure). It is not unusual for us to stop and throw rocks in any body of water, but this time, the boys really just wanted to stop and stay here for the longest time. 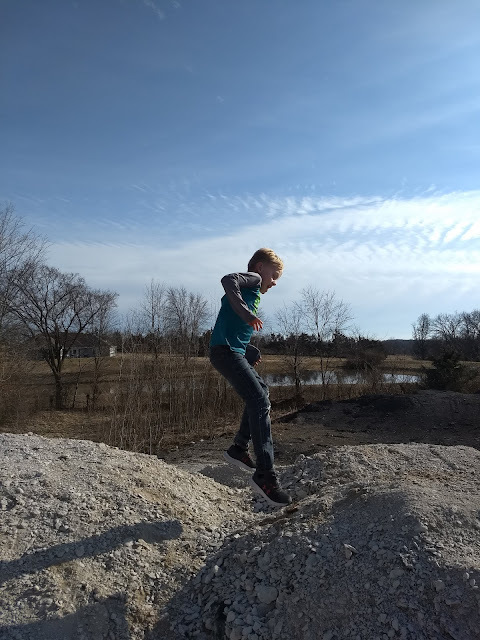 Throwing some rocks, using sticks to stir up the much on the edge of the pond, listening to the frogs, all things to waste the day away in the middle of spring break. I love how Google Photos restyled this photo (below). Lex was looking for any sign of fish. We didn't see fish, but we did spot 5 turtles basking in the sun in the middle of the pond. Can you see them? They didn't move an inch the entire time we were there. Meanwhile, we were on the lookout for any sign of spring. We didn't see one single wild flower on the forest floor, which seemed surprising, but we did see some leaves sprouting. Yay for green! On we meandered, only passing a couple of people the entire time we were out. It won't look like this for long. I bet the next time we hike, there will be so much more green in the pictures! We went off the beaten path to sit on a huge boulder with a view. We hung out here for a little while too. And took some more pictures. Until someone was tired of taking pictures. And then, after 2 hours, we followed the path back to our car. So glad we got our nature fix before the rain came!